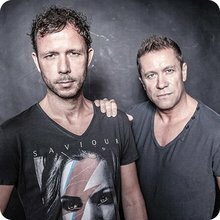 The German Trance DJ's and Producers Claus Terhoeven (Nic Chagall) and Stefan Bossems (Bossi), met in 1997 while they had several releases with different projects for X-IT Records in Cologne. 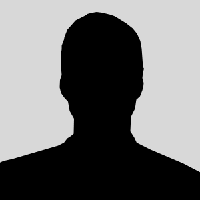 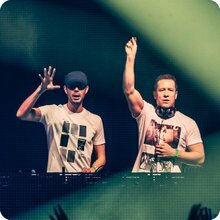 In November 1998 the duo met by chance in a studio, and decided to do a track together. 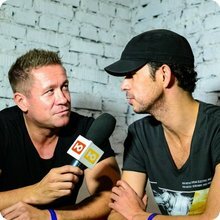 The end result was a track called "The Drums" and the duo's first exploration in to Hard Trance; Cosmic Gate was born.